Early maturity can be harvested in 70 days after sowing. 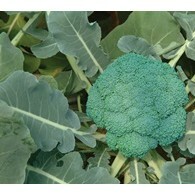 Peculiar shaped green cauliflower, upright plant and vigorous growing. Generally deep green mountain shaped curd consists of many small peak shaped segment. Uniform curd and marketable, high yielding. 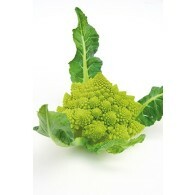 Romanesco type broccoli with 70 days to maturity after transplanting. Plant grows upright with strong vigor. 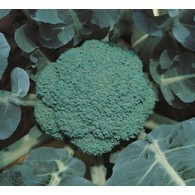 Bead color is dark green with uniformity and shows high yield. This variety is maturing at 85~90 days after tranplanting. Very fine beads with dark green color. 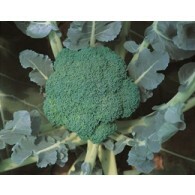 High dome shaped head broccoli offers very good holding capability and fit for high densed planting. An early maturing hybrid. Excellent yield and weight in hot conditions. Very uniform dome-shaped head. Can be harvested in 60 days after transplanting. 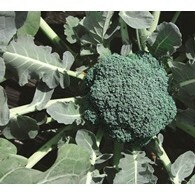 Broccoli hybrid with high-dome shape. Beads are small, compact, and uniform with dark green color while floret is medium tall. Matures in 85~90 days after transplanting. Suitable for both fresh and processing, especially in cold season. 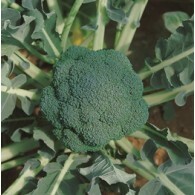 Broccoli hybrid with high-dome shape. Beads are small, compact, and uniform with dark green color. Matures in 85~90 days after transplanting. Suitable for both fresh and processing.